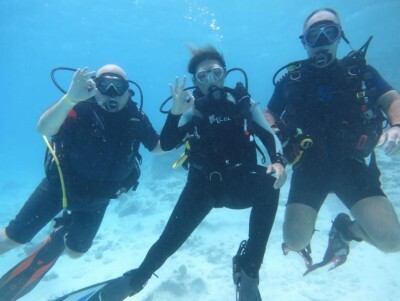 Funnydivers on ScubaTribe - ratings and reviews for scuba divers. 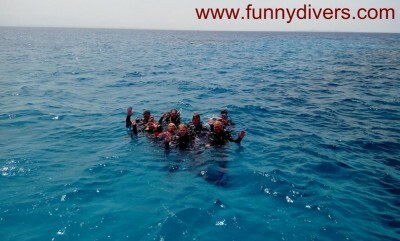 Funnydivers is an experienced and established PADI Dive Centre in Hurghada. 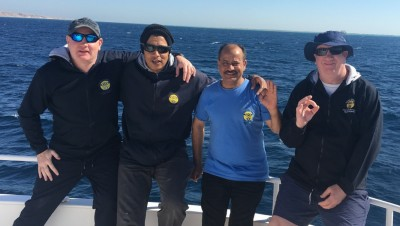 Ahmed and Nassar head up the team with over 30 years of diving between them.We offer a range of diving experiences, with daily trips on our own custom dive boat. 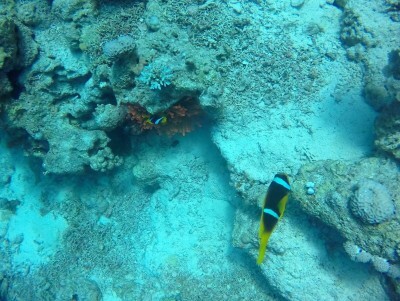 Come dive the Red Sea with our team and and get to know why we love life under water here in Hurghada! 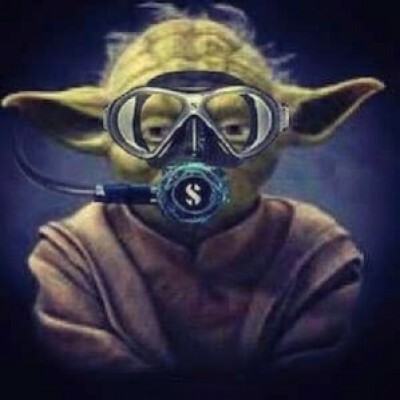 Funnydivers will soon be in touch. 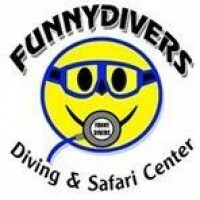 Wir hatten einen super Tauchurlaub mit Funny Divers! Das Team um Achmed und Nasser und die gesamte Boat Crew haben uns tolle Tauchtage erleben lassen. Wir kommen auf jeden Fall zurueck! 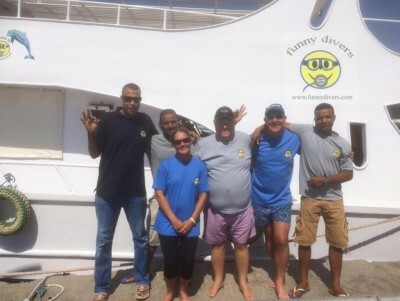 I've spent 4 days with team of Funnydivers dive center. 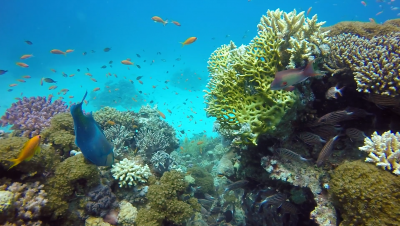 I had great dives, good food and very friendly atmosphere. Absolutely recommended! 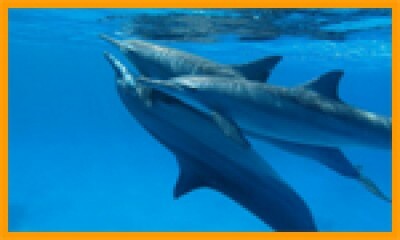 Best diving center in Hurghada. The whole crew are the lovely people, delicious food every day and taken to lots of different locations. 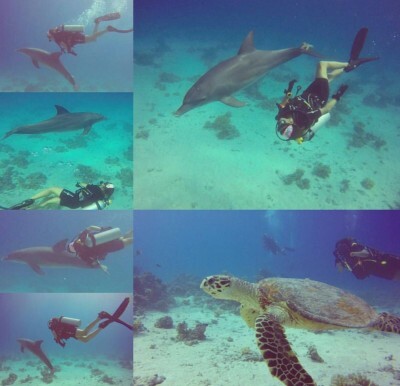 Experience divers , who is an excellent diving instructor. 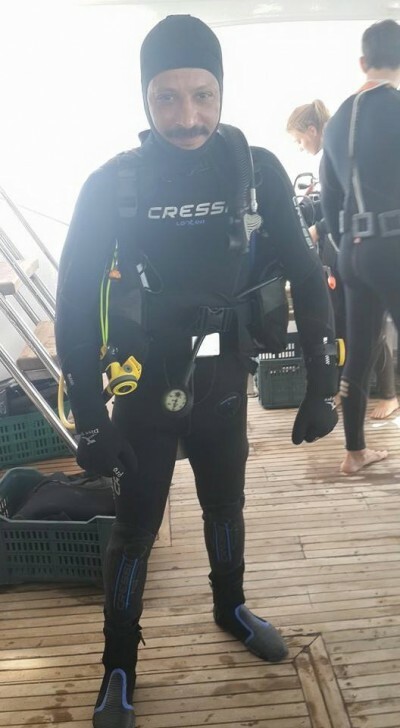 Would definitely recommend to both new and experienced divers! 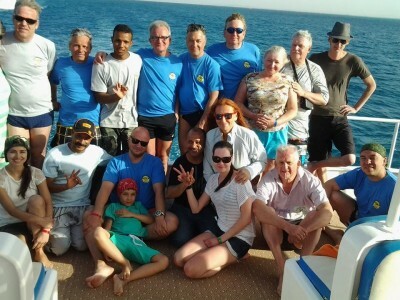 One of the most professional diving school I've ever seen in 15 years travelling to Egypt. Safety is very important to them. 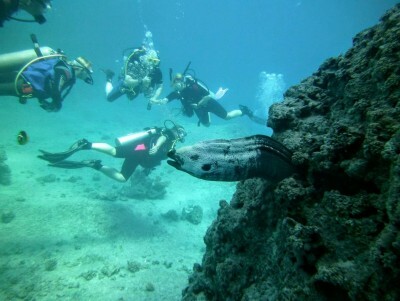 Best places visited around Hurghada. 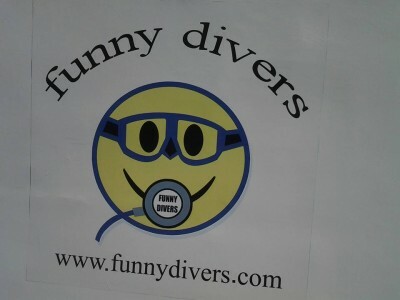 As the name says Funny Divers. What a great bunch of people with a great sense of humour. 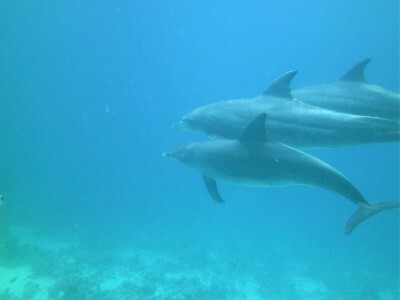 What I dive with them again. 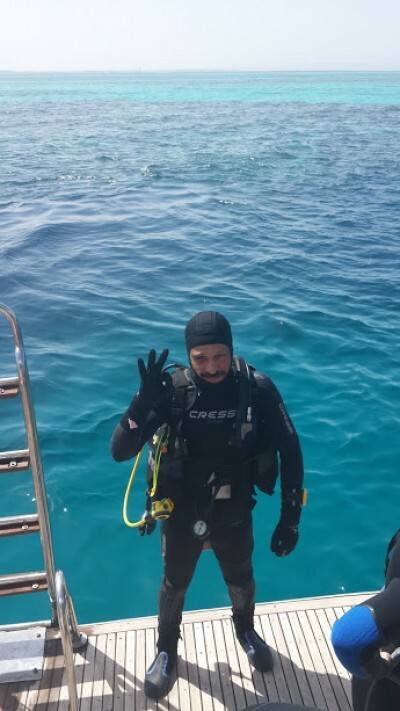 Just finished another 5 days diving with Funny Divers and had another great time. 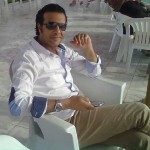 Ahmed and Nasser are lovely fellas and make everyday fun. They will get to the best sites on a well maintained comfortable boat,and will adjust their itinerary to meet people's needs. 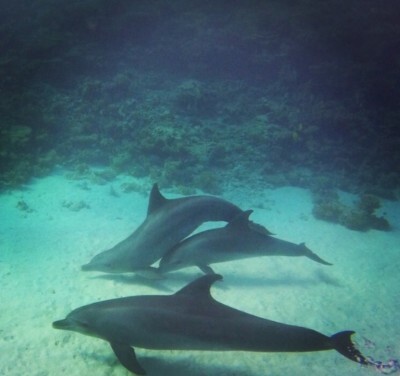 We will be back diving with them as soon as possible ! 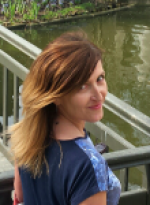 Одни из старейших профессионалов Хургады. Прекрасно знают Дайв сайты, погружения с ними всегда приключение, отличный бот, великолепная команда !! 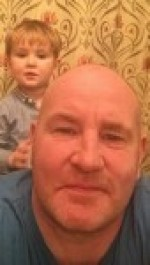 Советую всем любителям нырялки. 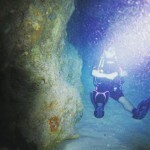 I have been diving with them twice and have since booked two more trips with them. 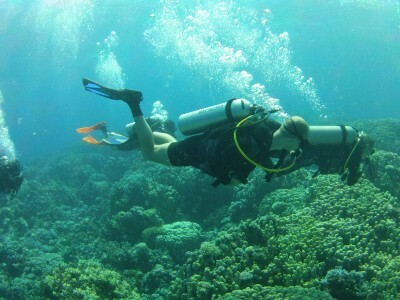 A very friendly and professional outfit who will ensure you have a great diving experience with them. The value for money is superb with even the lunch on board being given included in the price. Very good it is too. 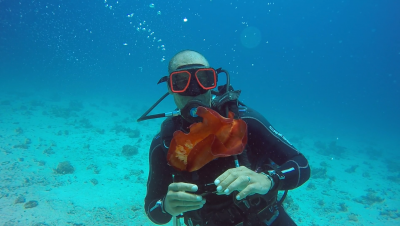 I spent 2 weeks diving with these guys in November and I loved every minute. 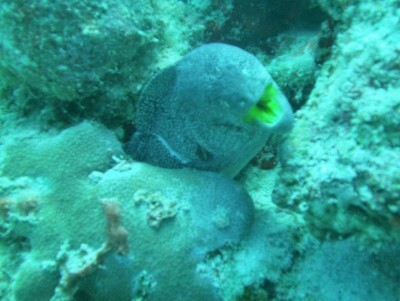 The staff are friendly and professional and make the whole diving experience fantastic and perfect in every way. 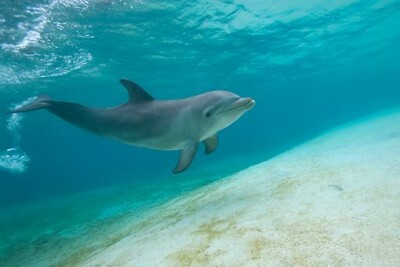 The dive sites are amazing as is all of Egypt but it's the staff and the personal service that gets my vote every time. 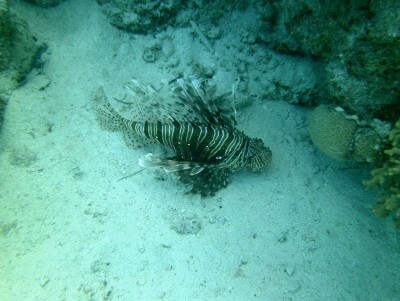 Great organiser, wonderful diving and delicious food! Excelente teacher's . 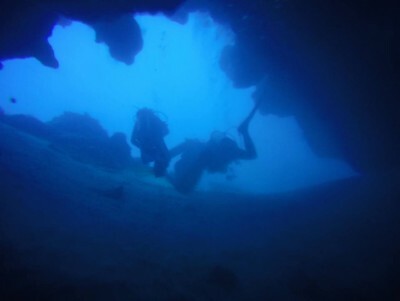 Great dive sites. Nice feeling in the boat. 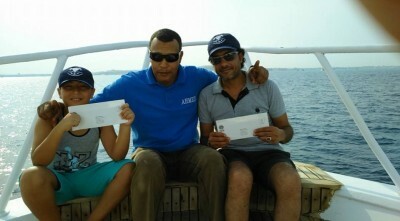 I had 3 days of very beautifull diving in Hurghada with Funnydivers and Ahmed as a guide. 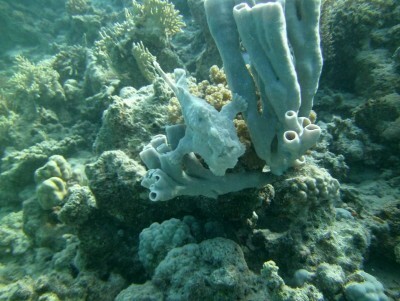 Everything have been very well prepared, and the dive spots were interesting. 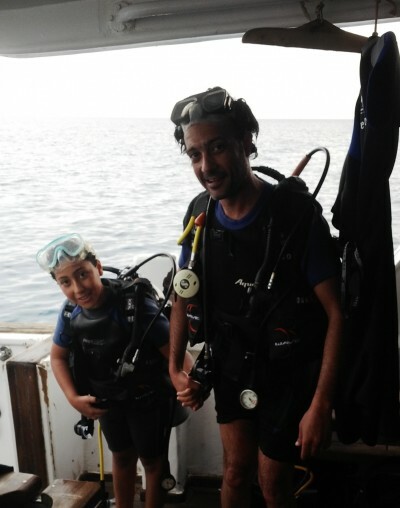 Ahmed was very carefull with us and using his experienced eyes found for us a lot of fantastic sea creatures. 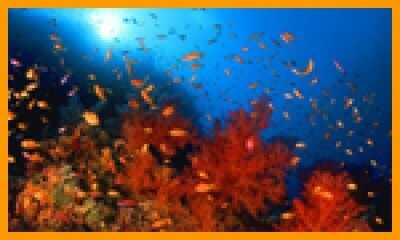 Hislarge diving boat and crew is very good, I could relax a lot travelling to and from the diving spots. On the diving boat I enjoyed an yummy traditional egiptean food. 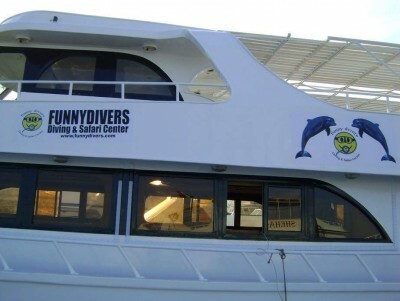 As a conclusion, I could say that thanks to the Funnydivers I had an excellend diving vacation. 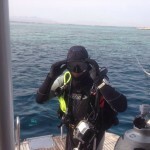 SERIOUS ABOUT DIVING /SAFETY/SERVICE !!!!! 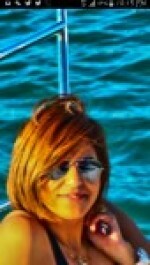 I was planning a trip to Hurghada last summer with a couple of friends. 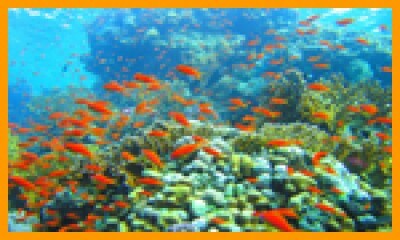 I researched abit before we arrived, to find a good diving center. 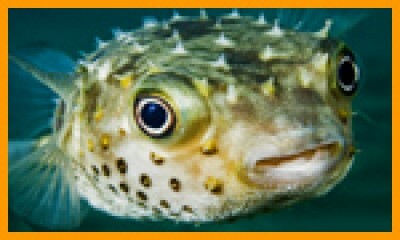 I found Funny Divers online and wrote back and forth abit with Marjolein. 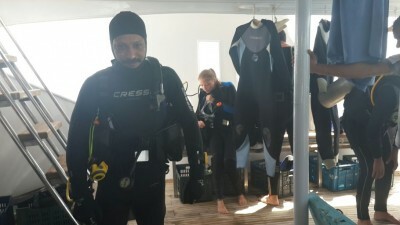 When we arrived we went to the dive center and spoke with Sayed and planned our dive. The next day Funny Divers picked us up at our hotel, no extra charge, went to the boat and had some amazing dives. 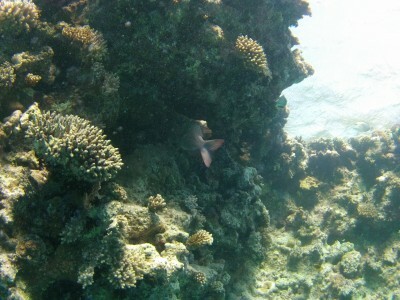 I will never forget this trip and will definitely return to Hurghada to dive with Funny Divers again. 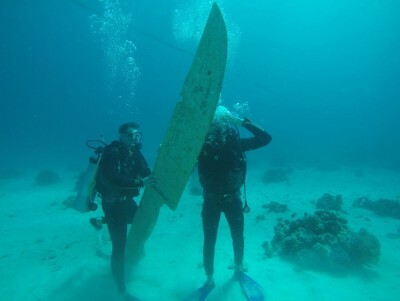 This is the best dive center I've been diving with. 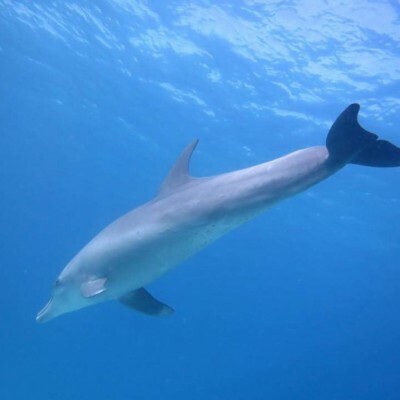 Mit Funnydivers zu Tauchen ist eine total entspannte Sache! Wir haben gleich nebenan in einem günstigen Hotel, dass uns Achmed vermittelt hatte gewohnt. Das Boot ist grosszügig und zweckmässig eingerichtet und hat genügend Platz um die Oberflächenpausen durch zu chillen. Die Tauchplätze sind phantastisch mit allem was das rote Meer zu bieten hat. Die Crew ist immer für ein Spässchen zu haben und absolut kompetent. Wir freuen uns auf das nächste Mal mit Funny Divers!! 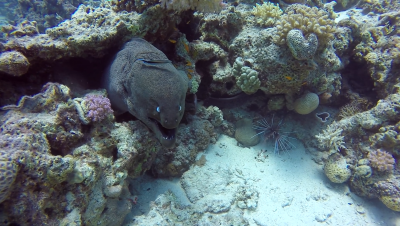 We dived with this center of dive during 5 days. We spent every time a pleasant moment with an excellent team. they are all kind persons : smiling and helpful staff. Lot of people on the boat but the organization is completed and the atmosphere is very friendly. The meals on board are also excellent. 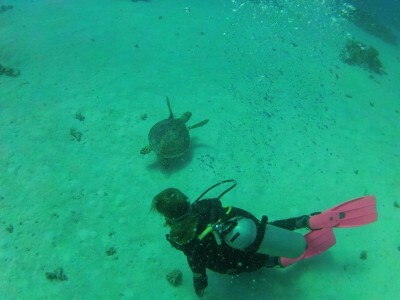 Had great fun diving with Funny divers. What a great service they offer and what a nice crew. 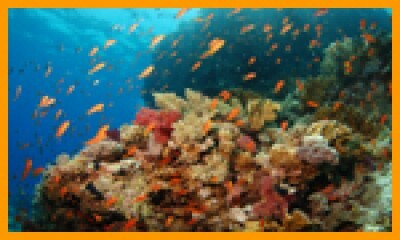 The pickup, transfer to the boot and dive sites are well arranged for divers and non divers. You can have a lot of fun on the boat and with the crew. Thank you all very much. 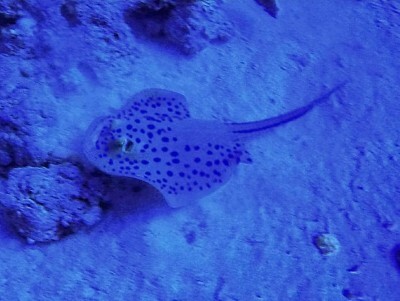 Hope to come back soon to go diving again. 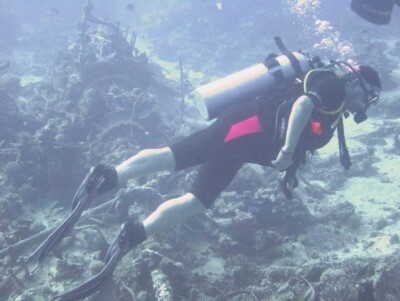 one of the best dive centers you would ever have the pleasure of going on dive trips with .. to start off, their rental gear is off his quality and not worn out.. not like some of the other centers which rent out really old bcds etc. The crew were very professional and they gave the impression that they know what they were doing and THEY DID! 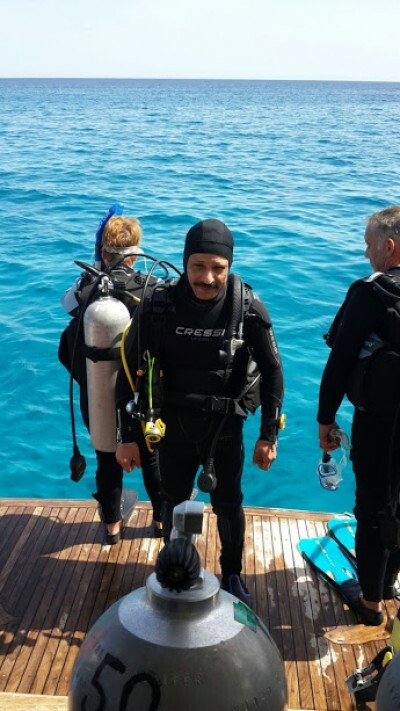 Nasser and Ahmad and their crew went out of their way to make the diving experience an amazing one for me. 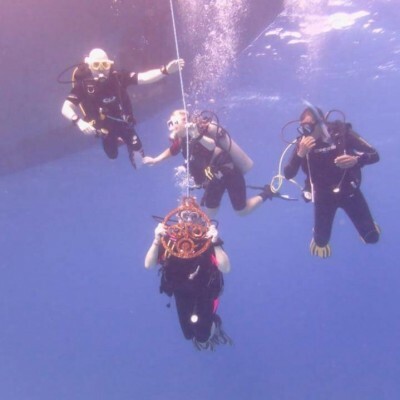 The number of instructors on board was more than reassuring and even the remaining crew were outstanding..